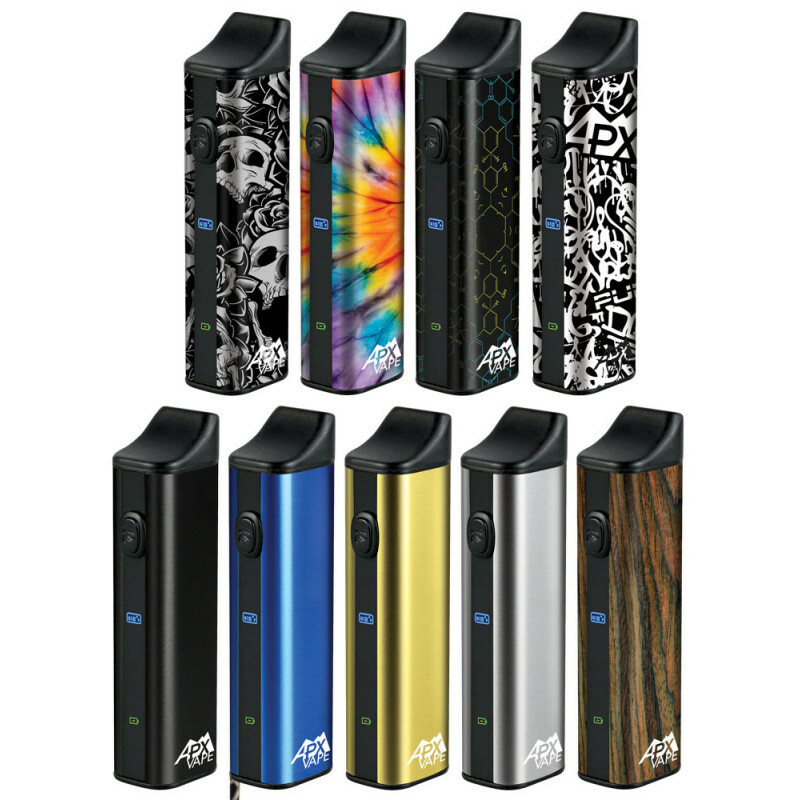 The Pulsar APX is a compact and lightweight multi-use portable device that is stocked with a massive 1600mAh li-ion battery for all day use. 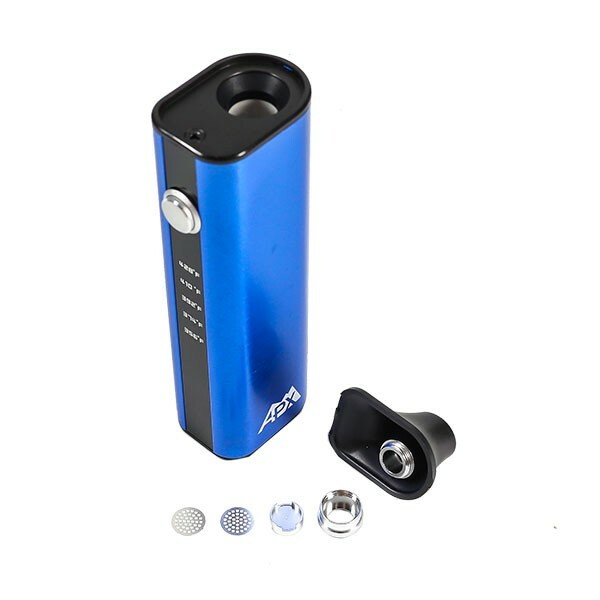 Measuring in at around 4 inches in length, the APX device from Pulsar comfortably fits in the palm of your hand or a pants/jacket pocket for discreet use on the go. 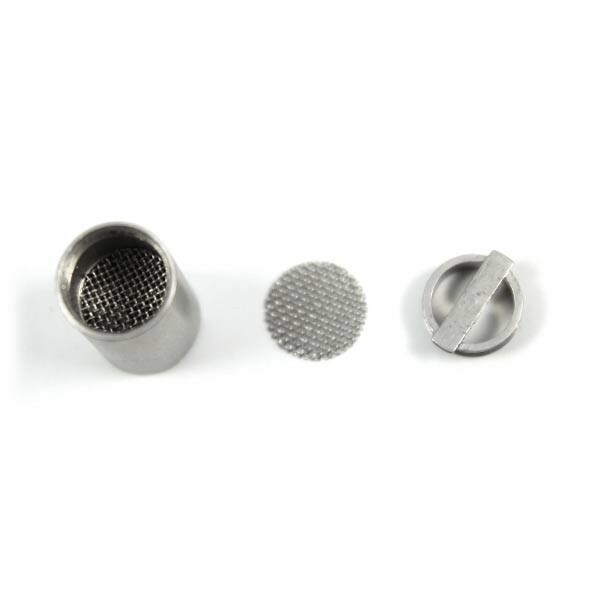 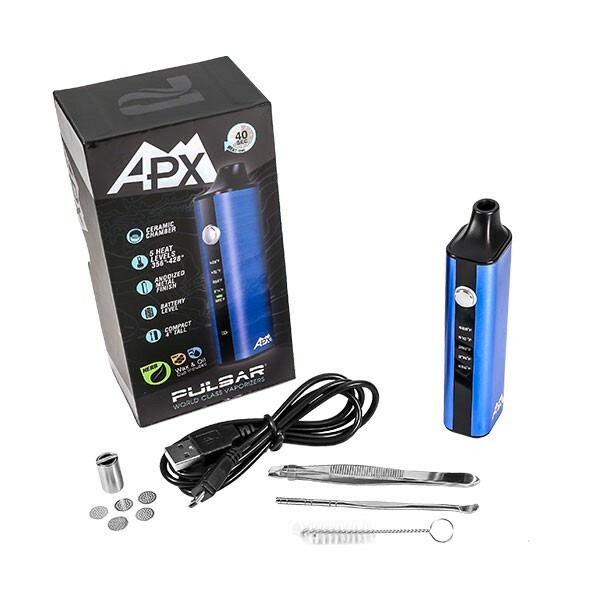 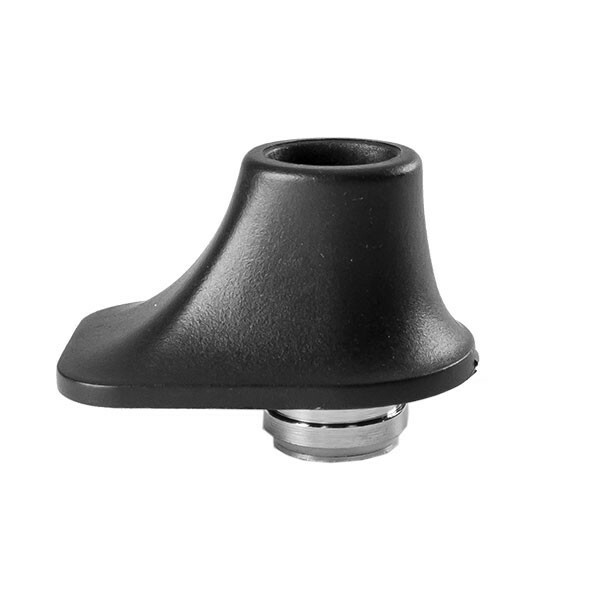 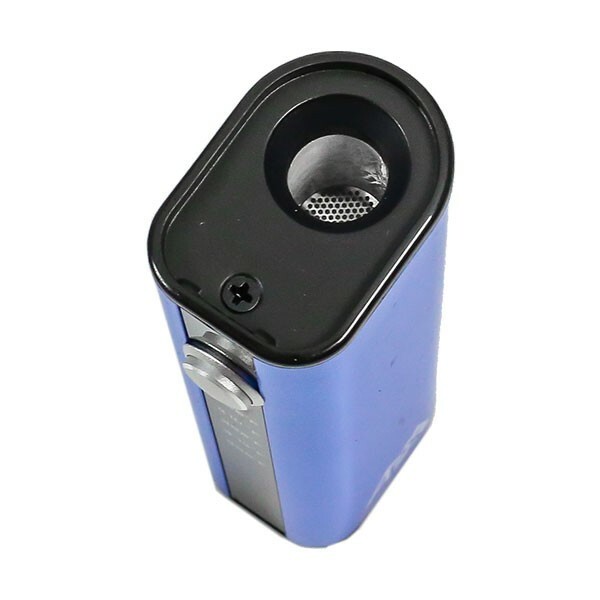 Pulsar's APX also features 5 preset temperature levels ranging from 356-428ï¾°F that can each be reached in just around 30 seconds and it has a pure ceramic heating oven with optional stainless steel insert that once attached allows for use with thick essential oils.